It's been a long winter, and today I was really excited to start shooting again. 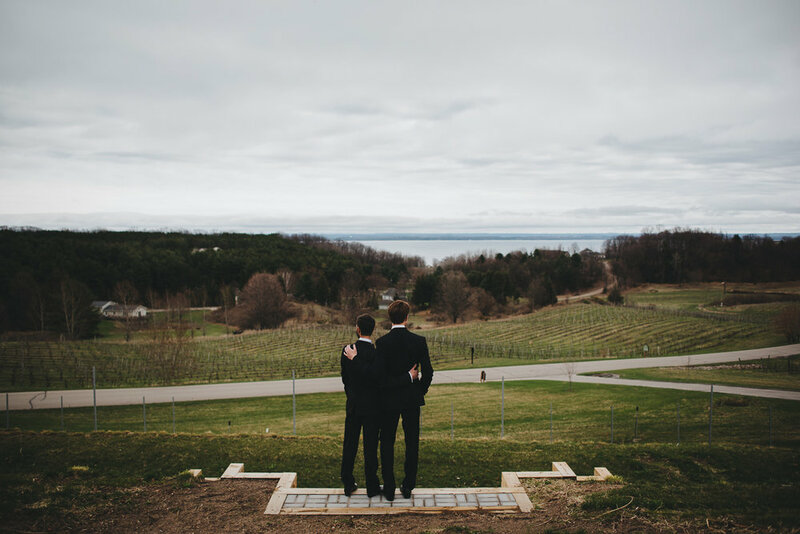 Will and Joel celebrated their marriage at Chateau Chantal and I couldn't have asked for a better couple to start my season with. Here is just a sneak peek at the time I shared with them.